Kishor, H.*, Prabhuling, G., Prakash, D. P., Babu, A. G., Manjunatha, N. and Abhijith, Y. C.
Banana cultivar Nanjanagudu Rasabale is one of the important geographically tagged crop in Mysore region of Karantaka. Now facing the serious threat of extinction due to its severe susceptibility to Panama wilt disease. In order to improve its resistance, the present investigation on induction of variation through chemical mutagens and molecular characterization of putative mutants was carried out at Centre for Horticulture Biotechnology, Bagalkot. Different concentrations of EMS () and NaN3 were utilized to induce in vitro mutagenesis. Among the morphological mutants obtained were subjected for Random Amplified Polymorphic DNA analysis. 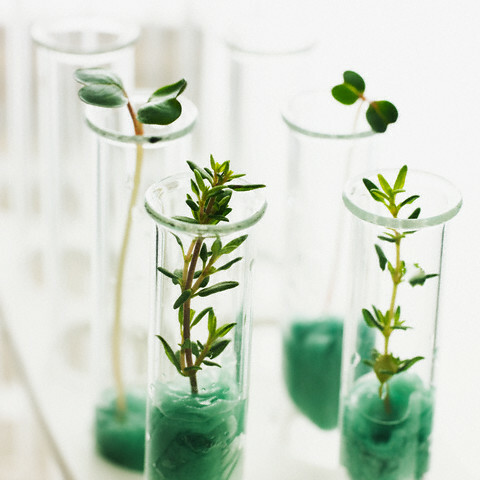 OPN, OPJ, OPS, OPT, OPA and OPR series primers were used to determine genetic variation between the various morphological mutants along with mother plant. A total of 631 amplification products were produced from the selected 09 primers and the number of bands varied from 1-11 with an average of 7.7 bands per primer. With OPR 07 primer presence of a major band at 800 bp and absence of band at 2000 bp in lane 2 and 3 showed the presence of polymorphism among the various morphological mutants. RAPD analysis is little cheaper method of analysing the genetic variability hence it can be utilized to identify the variation among the mutants.